The Arewa Consultative Forum has endorsed President Muhammadu Buhari for re-election four days to the presidential election. 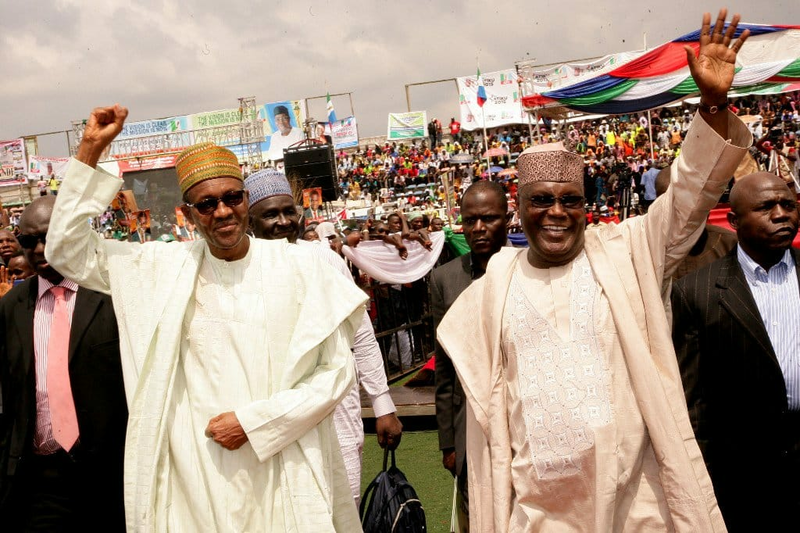 According to Daily Trust, Alhaji Musa Usman Kwande who is the acting chairman of the national executive committee of the group said they were aware two prominent northerners were contesting for presidency. He said they checked their track record and achievement before making a decision. The group noted the progress made in the fight against insurgency in the Buhari administration. The ACF called on politicians and their supporters to avoid all forms of violence, before, during and after elections. Ngige who spoke to journalists at his Abuja residence on Sunday, February 10, also said that contrary to public perception, Obi did not do well as governor of Anambra state. He went on to say he would battle Obi for votes even in Anambra Central Senatorial district where the PDP VP candidate may have more popularity. He also dismissed Obi's claim of leaving over N80 billion in the Anambra state treasury, stressing that he was the first governor to bequeath reserves of funds to the successive governors.